The question of how and when to optimize your campaigns is impossible to answer without the right information. In Yandex.Direct, your most important tool on this front is Report Wizard. We recently added three experimental indicators to Report Wizard that we hope will make it even more useful: Engaged sessions (ES), Cost per Engaged session, and Engaged session rate. All three of these indicators predict the probability of a conversion on a site (whether the conversion be a purchase made, request sent, registration confirmed, etc.). 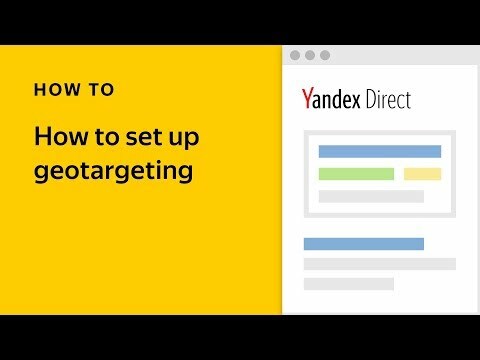 To put it simply, the higher your Engaged sessions (ES), the better your ads are able to fulfill the objectives you set for your campaigns in Yandex.Direct. Yandex.Direct has so many performance indicators. How do I know which ones to pay attention to? We've also noticed that there are quite a few indicators, so we decided to remove one that could be improved: Keyword productivity. Many advertisers consider it an important factor, but we are sure that we can present what is essentially a set of basic tips in a different, easier to understand format. Our overall goal is to make the interface more personalized, but that's another topic for another post. When you begin optimizing your campaigns, the best idea is to use your current statistics. In this case, Engaged sessions is a valuable indicator of the convertability of your ads. If you are looking for tips on how to select keywords for your ads, you can find them in the help section. How do the Engaged sessions indicators work? 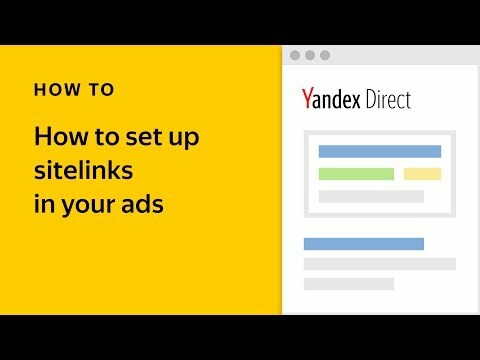 Yandex.Direct automatically checks for goals on any site where Yandex.Metrica is installed, and uses our own conversion classifier to separate important actions from ordinary ones. 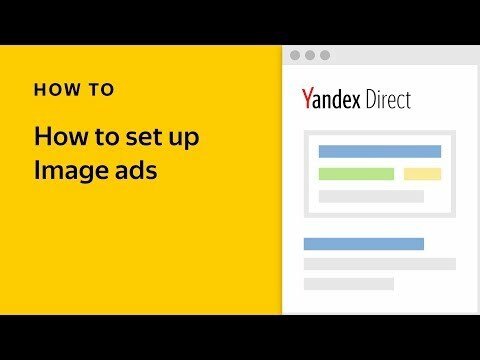 Then, Yandex.Direct’s machine learning algorithms analyze data from the session of each user who clicked on the ad, and predict the probability of conversion. The page depth and time spent on the site on the site are taken into account, along with browser history. How can Engaged sessions help me? If you have a Yandex.Metrica tag on your site, but you haven't started collecting converstion data. In this case, Engaged sessions can serve as an indicator of your campaigns’ effectiveness and as a result, how efficiently you are using your budget. If you have a lot of goals, but the data you have for them doesn't tell you enough about your campaigns' performance. For example, the goals "cast iron baths" and "acrylic baths" might help you compare demand for these two product types, but what they don't give you is an overall idea about the performance of the ad campaigns for your plumbing supplies store. These new indicators will provide a new means of assessing your campaign as a whole. And last, if you already track user behavior in detail (e.g. visits to certain pages, filling out forms) with goals in Yandex.Metrica, you can compare the data with the ES indicators. If traffic for a specific goal converts well, but ES is low (or vice-versa) — this is a signal that your ads or your site could perform better. Check your campaign settings, the structure of your site, and the goals you use to measure their effectiveness. Another helpful metric is the Price per Engaged session, which gives you an idea of how expensive it is to attract users when you don’t yet have conversion data for your goals. In the future, you will be able to use Engaged sessions to optimize your campaigns. We will let you know as soon as this new feature becomes available. The third indicator, Engaged session rate, describes the ratio of Engaged sessions to the overall number of clicks on an ad. Along with the Price per Engaged session, it allows to assess the effectiveness of conversion and along with the Cost per Engaged Session shows which ad formats, audiences, host sites, and regions bring the most target clicks. You can find out more about how to analyze these indicators in the help section. What should I do if the ES indicators show either small values (or nothing)? First of all, don't panic. These metrics do not affect your placement costs or the potential reach of your campaigns. They are strictly for your information. Your landing site allows users to complete a range of actions (your goals), e.g. buy and sell, let and rent apartments. In this case, creating a "universal" campaign is like using a sledgehammer to crack nuts. Yandex.Direct's algorithms, or any other automated system will have trouble setting bids and creating forecasts for several contradictory goals. A better idea would be to create separate campaigns for separate landing pages for each of your main goals. An atypical user scenario. Let's say that your competitors simply track how many applications for test drives they receive, but you run a fully digitalized online auto dealership? That's great! But keep in mind that when predicting the likelihood of conversion, robots will look for the typical signs of a successful session. In this case, however, these signs are completely different for your site. In this situation, the most important thing is that advertisers themselves understand their goals and optimized their campaigns based on them. If you have installed Yandex.Metrica on your site, but ES data is not being gathered, pay attention to the period of the statistics you are viewing and the filters you have set. It's possible that the given period had insufficient clicks to create a forecast. Try using a longer period of time or looking at a larger cross-section. This is by no means our last post about Engaged Sessions. Expect to hear from up once we have updated statistics. In the meantime, we would be glad to hear your feedback (and please include examples).